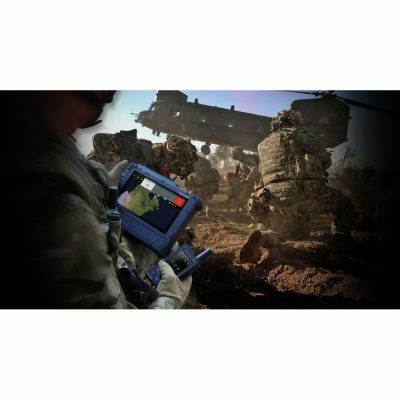 Software for iridium Satellite / GPRS/ GSM tracking - MilDef, global supplier of rugged military electronics. SCC TITAN Software consist of SCC Platform, the HQ component of the SCC TITAN solution. 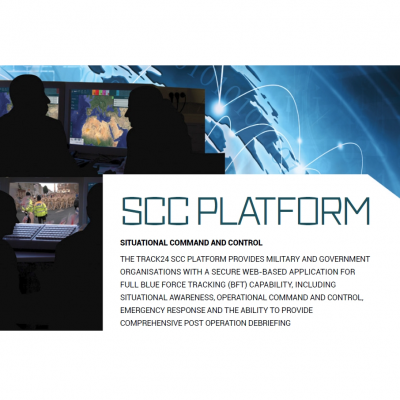 SCC Platform can be located at a forward operating HQ, or at a strategic command, without compromise to security. 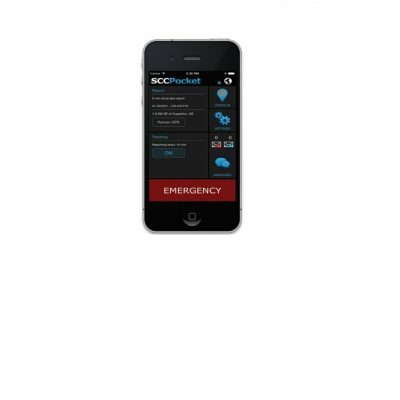 SCC Tactical is the mobile situational awareness component of the SCC TITAN solution. 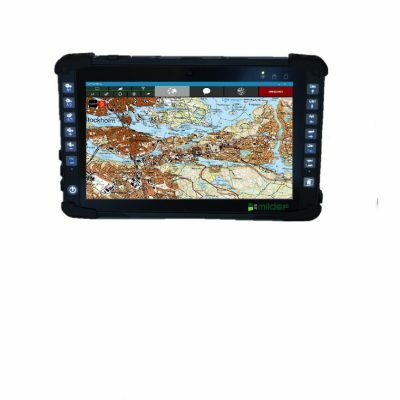 It is designed to be accessed on a tablet or laptop computer running Windows 7, 8 and 10. 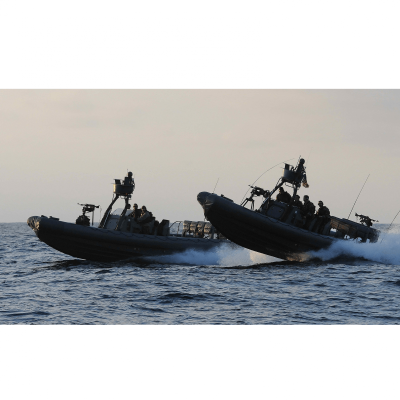 When used in conjunction with the SCC Platform as a client based standalone solution, SCC Tactical utilizes satellite communications infrastructure to ensure continuous secure operation, worldwide.